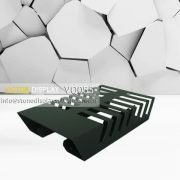 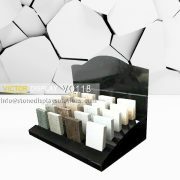 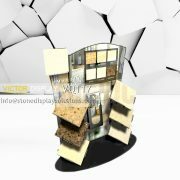 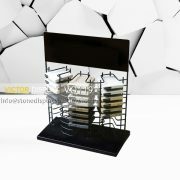 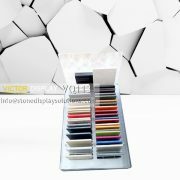 In smaller spaces, display for marble granite is an easy way to exhibit. 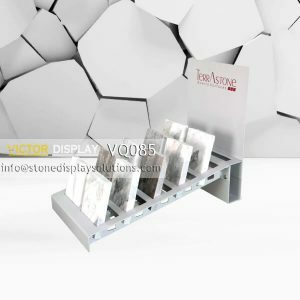 In smaller spaces, table top displays are an easy way to exhibit. 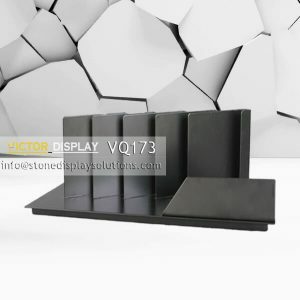 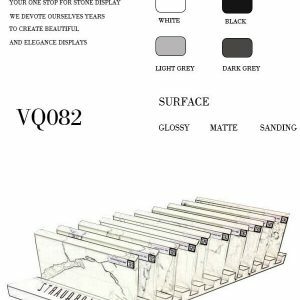 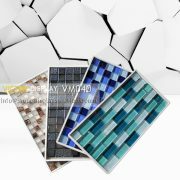 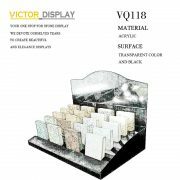 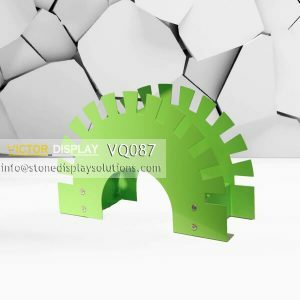 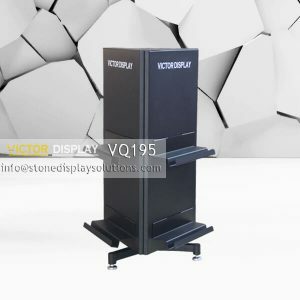 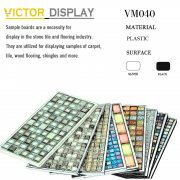 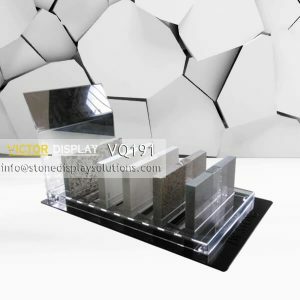 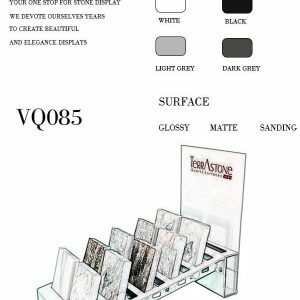 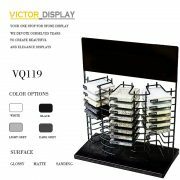 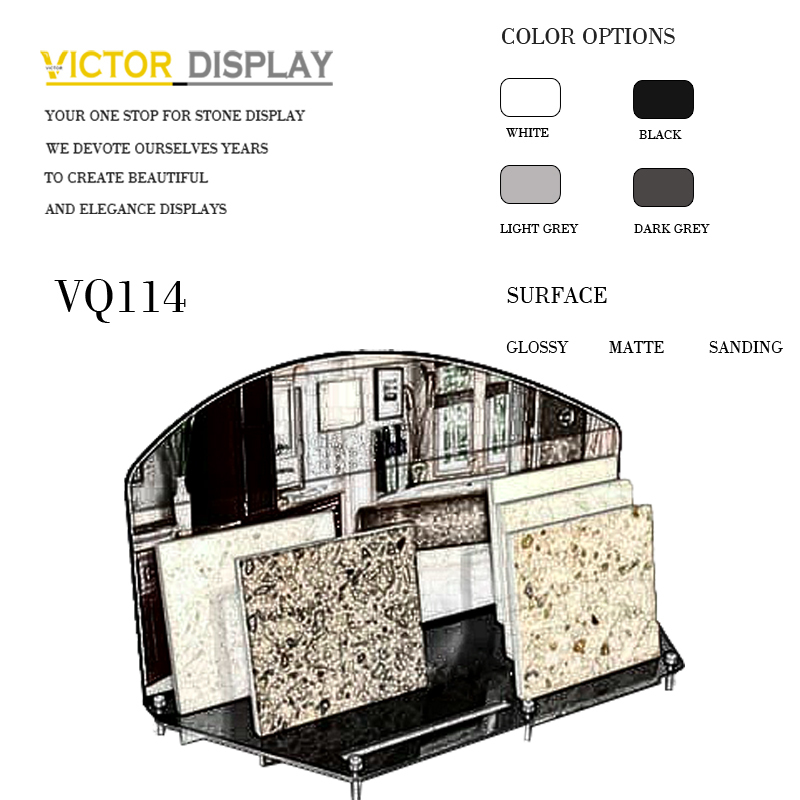 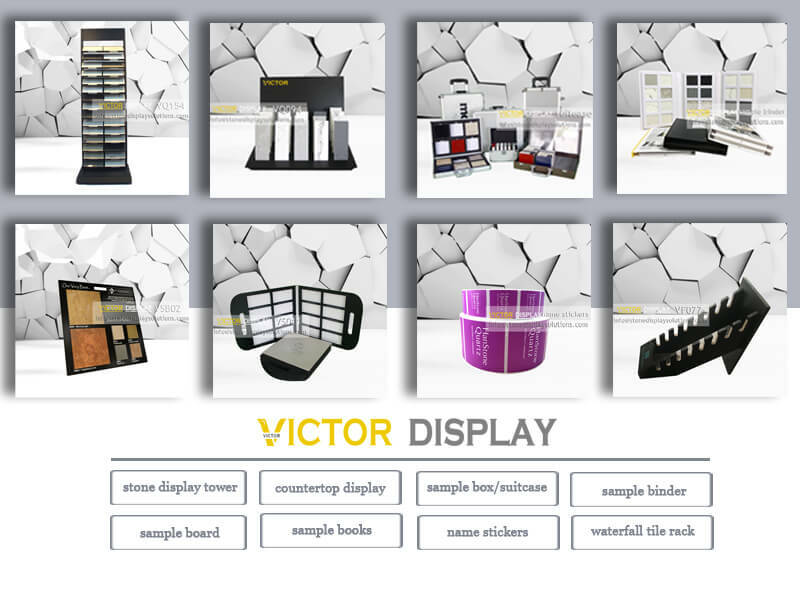 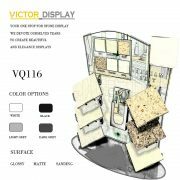 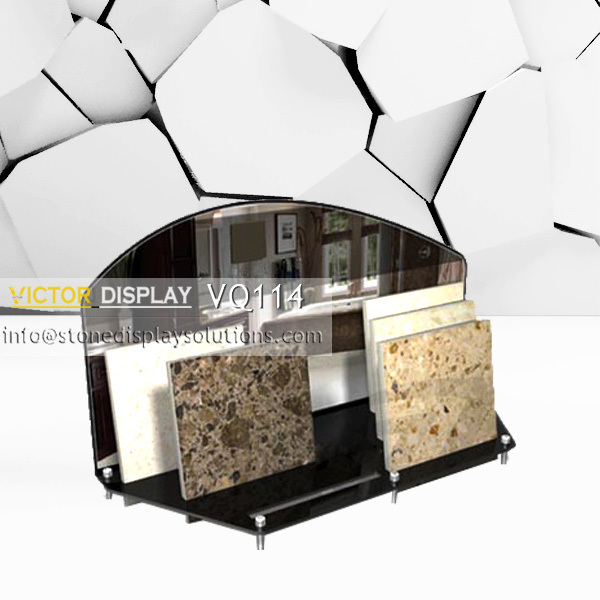 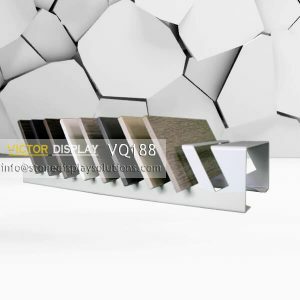 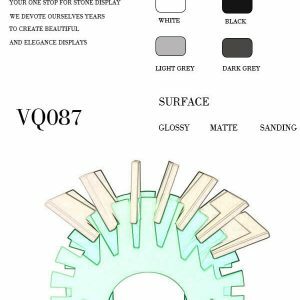 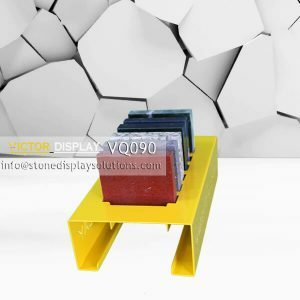 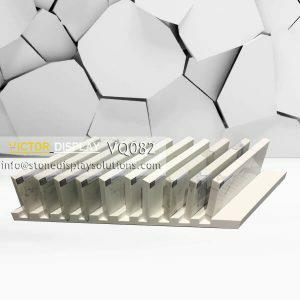 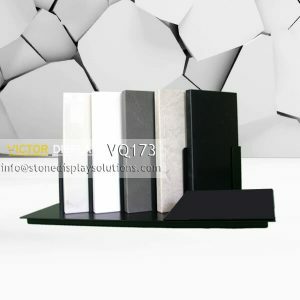 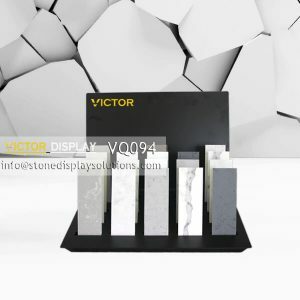 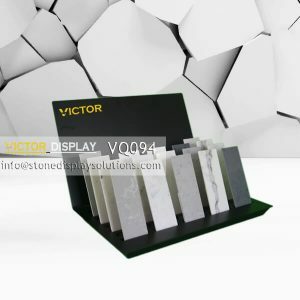 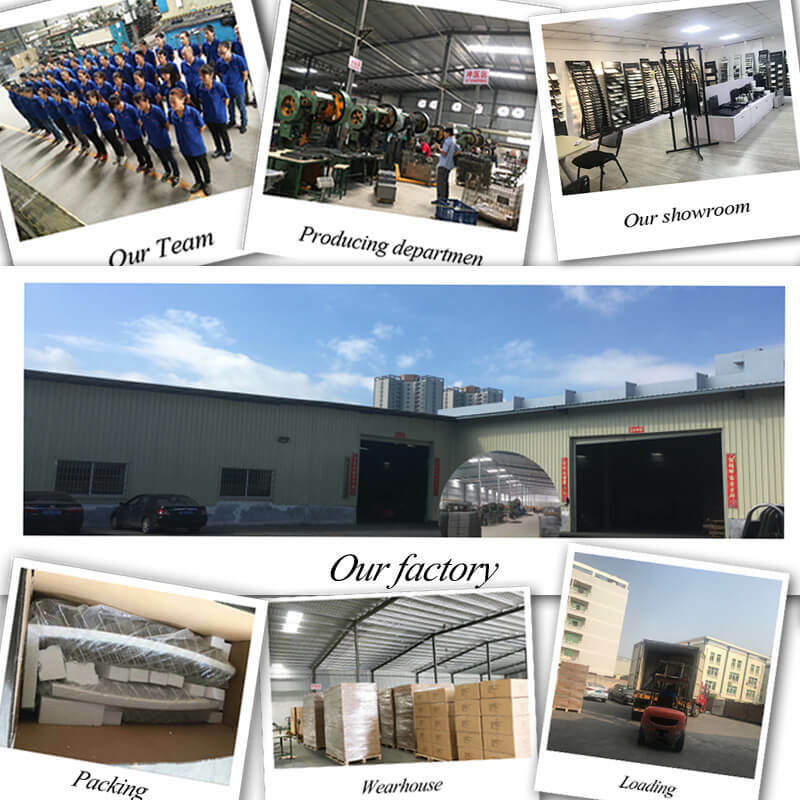 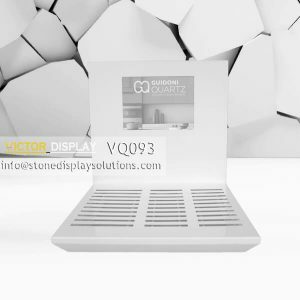 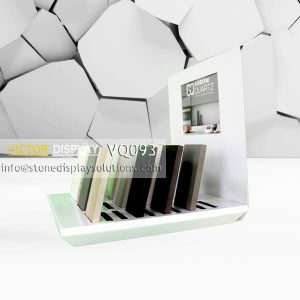 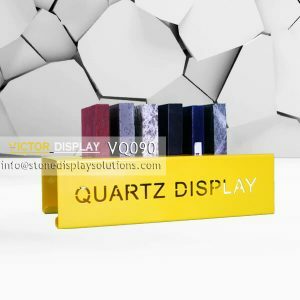 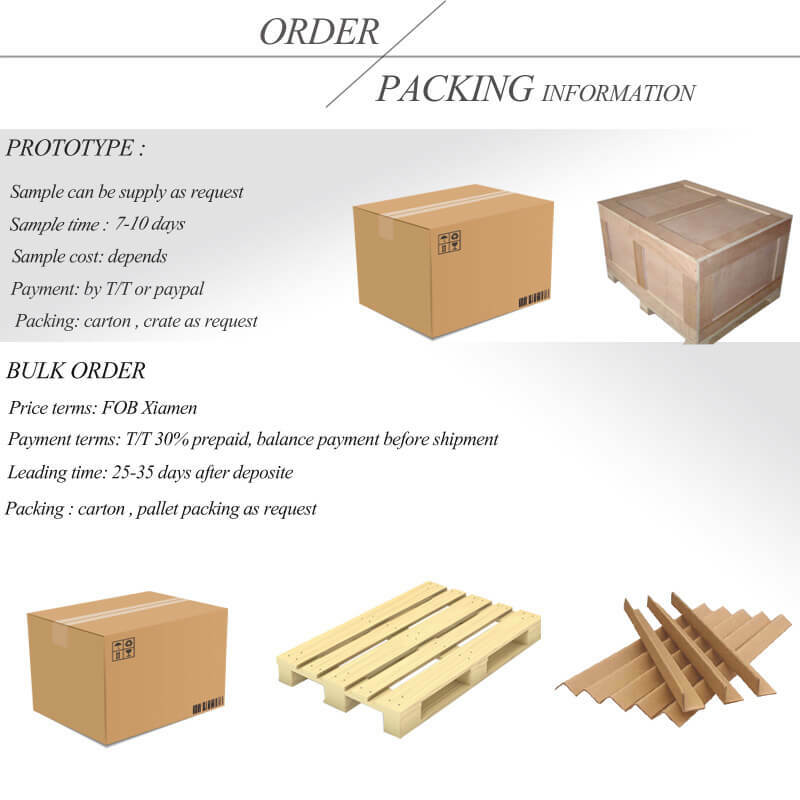 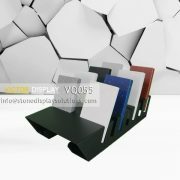 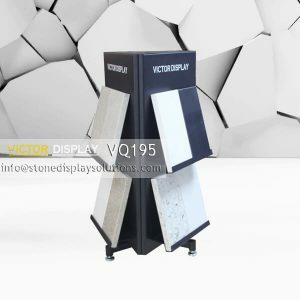 Victor Displays produce and sell many table top displays for marble, granite and quartz that are easy to transport and quick to install.